One more reason to love the Middle Keys! 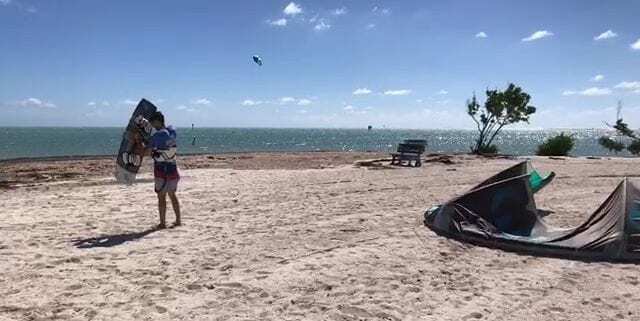 Landing the kites live at Sombrero Beach in Marathon! 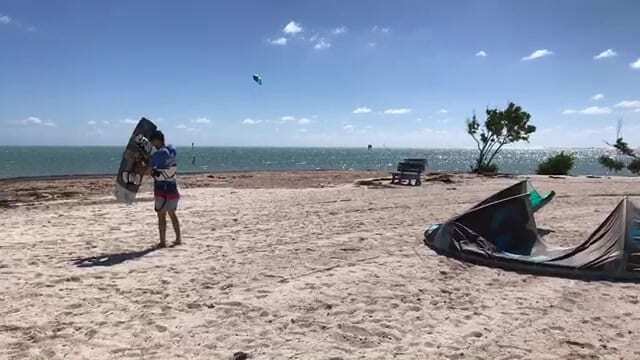 #FloridaKeys Perfect winds today for kiteboarding .